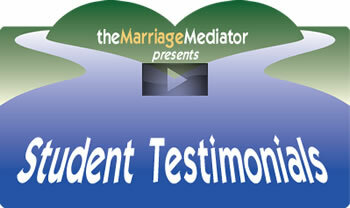 can help you learn NVC and resolve your hardest issues in about six weeks! 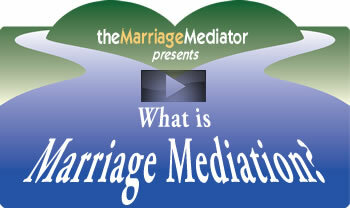 We use the skills of mediation to help you experience resolution of you most difficult conversations. Then we teach you and your spouse NVC. The whole process takes about six sessions, and it's guaranteed! Into clear, self-responsible expressions about our own experience that turn those same moments into life-enhancing, peaceful times of connection, understanding and peace. Mindfulness practice provides a powerful support for clear, kind, and effective conversations. 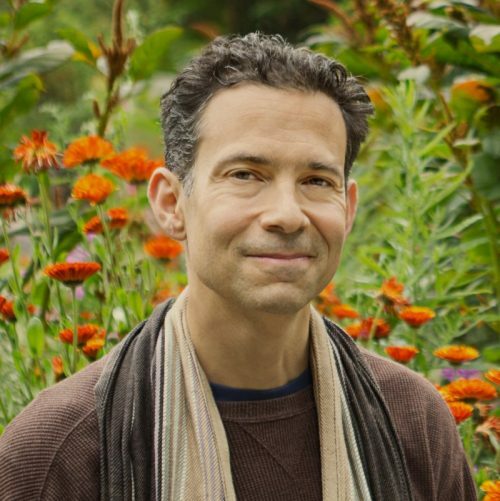 Join author and meditation teacher Oren Jay Sofer for this exploration of how our spiritual practice can provide a foundation for bringing more compassion, clarity, and connection into our speech and relationships. Oren will be offering teachings from his new book, Say What You Mean: A Mindful Approach to Nonviolent Communication. This daylong program will explore the foundations of an integrated approach to skillful communication. Drawing on mindfulness practice and the modern discipline of Nonviolent Communication, the workshop will offer practical tips to bring more clarity and care to your relationships, and to create the conditions for meaningful collaboration. The day will include a combination of guided meditation, discussion, and interactive practice. This workshop is appropriate for all levels of experience. Fee: $35. This fee does not include compensation for the teachings. There will be an opportunity offer a donation to the teacher at the end of the day. Childcare is available for a small donation. Oren Jay Sofer teaches meditation and communication nationally. A member of the Spirit Rock Teachers Council, he holds a degree in Comparative Religion from Columbia University, is a Certified Trainer of Nonviolent Communication, Senior Program Developer at Mindful Schools, and a Somatic Experiencing Practitioner for trauma healing. Oren is the author of Say What You Mean: A Mindful Approach to Nonviolent Communication. Learn more at www.OrenJaySofer.com. 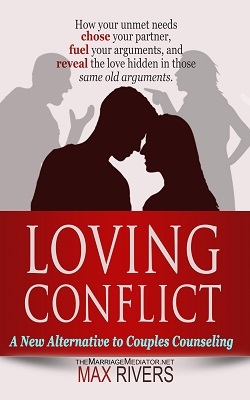 "Loving Conflict: A New Alternative to Couples Counseling"
I want to say how much I appreciated the class last night. It gave me a much deeper understanding of what 'compassionate consciousness' is all about, and a clearer sense of the profound implications of NVC concepts. Your own thinking and clarifying of some of the NVC concepts really resonated with me - it is so wonderful that you have put the time and thought into making those concepts more accessible and useful. *The word nonviolence is the closest literal translation that Gandhi found to the Sanskrit word ahimsa. In Sanskrit, negation is sometimes used to suggest that a concept or quality is too great to be named directly. "Ahimsa is unconditional love," writes Eknath Easwaran, in his preface to Gandhi the Man. "The word we translate as 'nonviolence' is . . . central in Buddhism as well: Ahimsa, the complete absence of violence in word and even thought as well as action. This sounds negative, just as 'nonviolence' sounds passive. But like the English word 'flawless,' ahimsa denotes perfection." --- from Miki Kashtan's article:"NVC: Gandhian Principles for Everyday Living ".